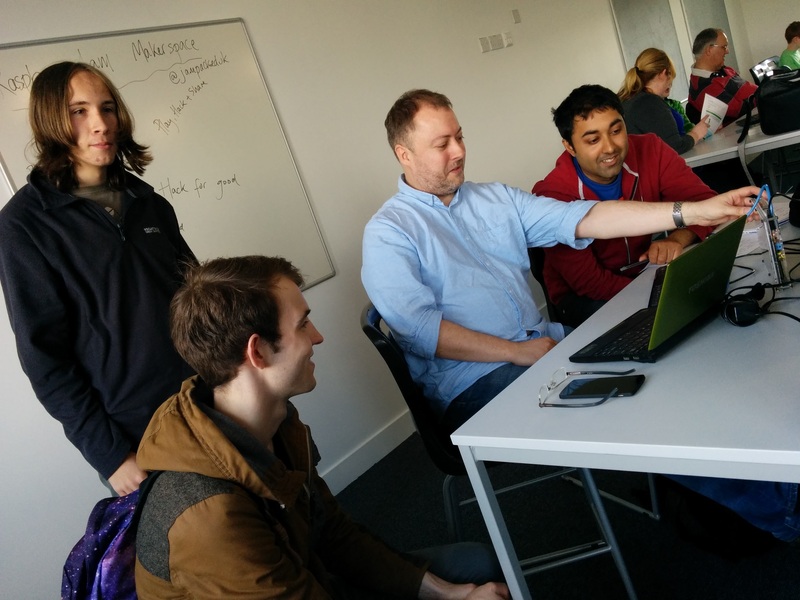 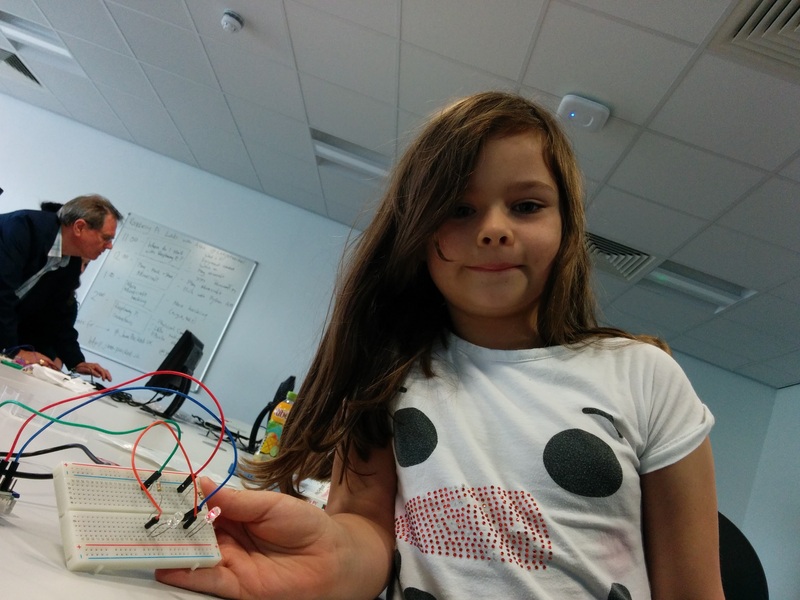 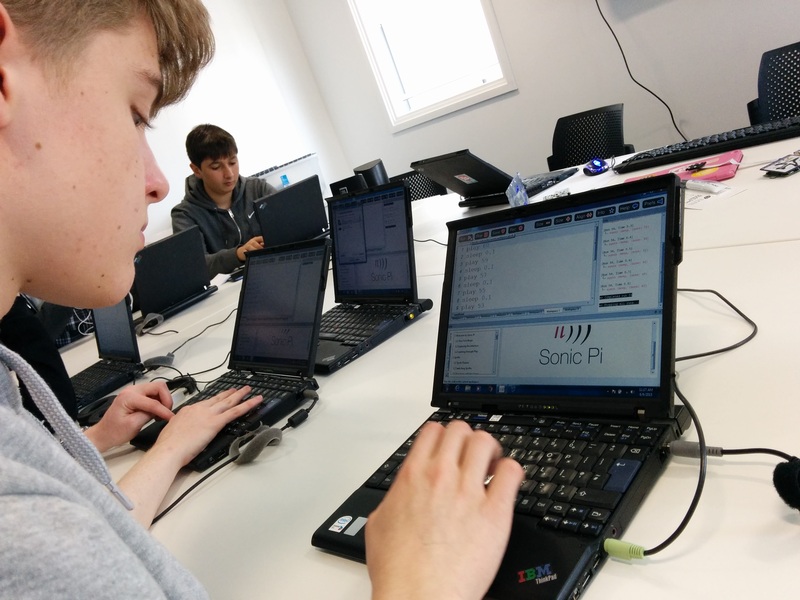 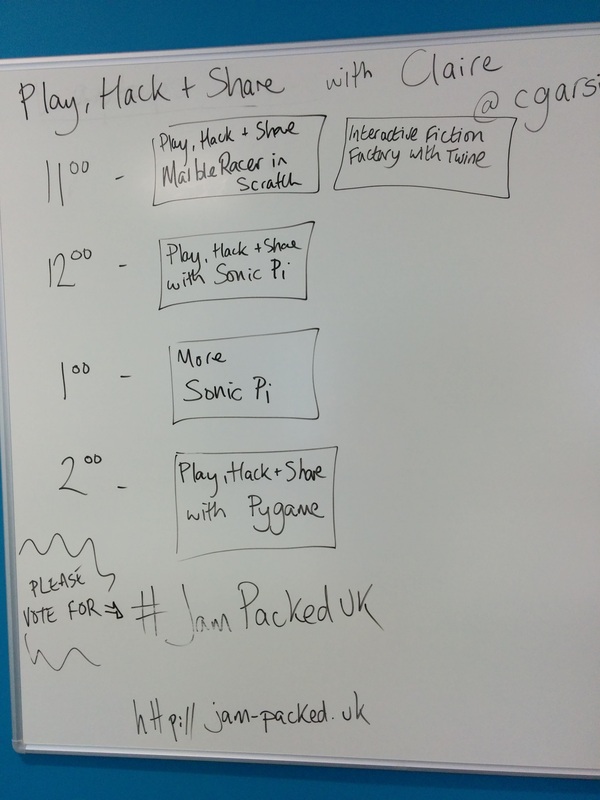 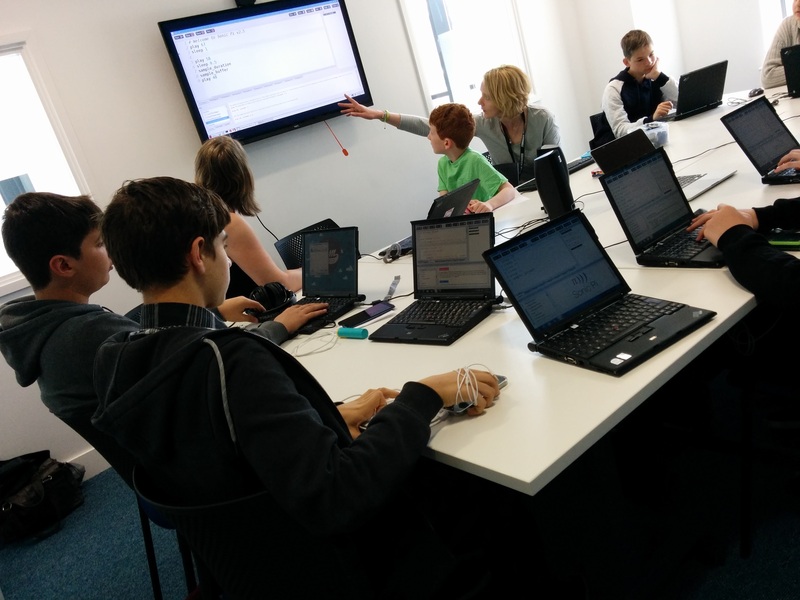 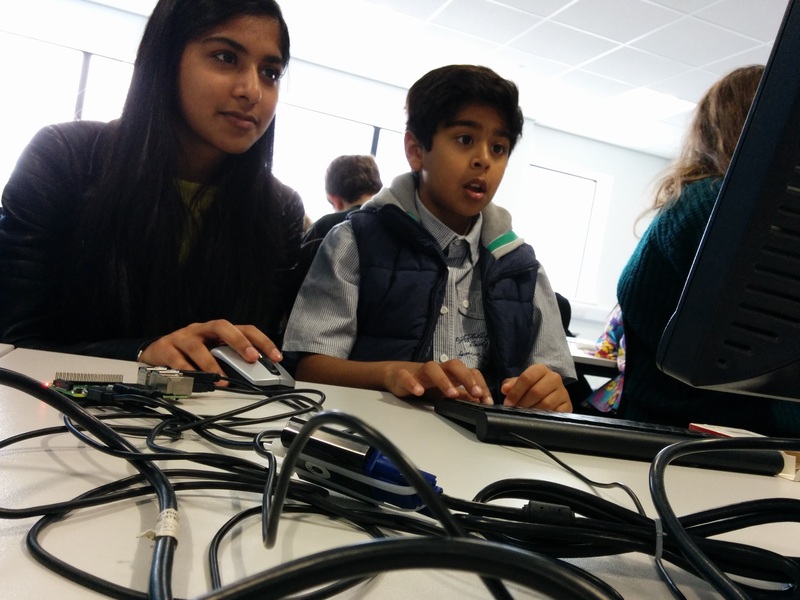 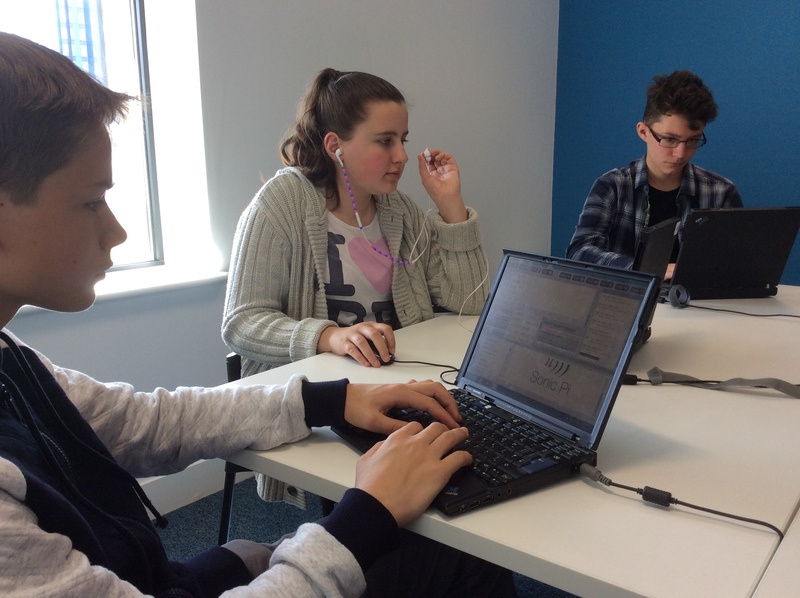 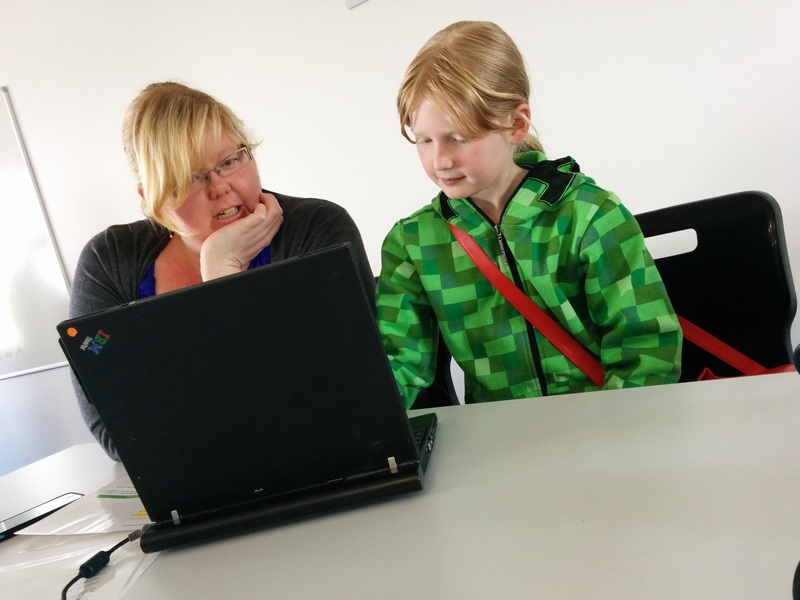 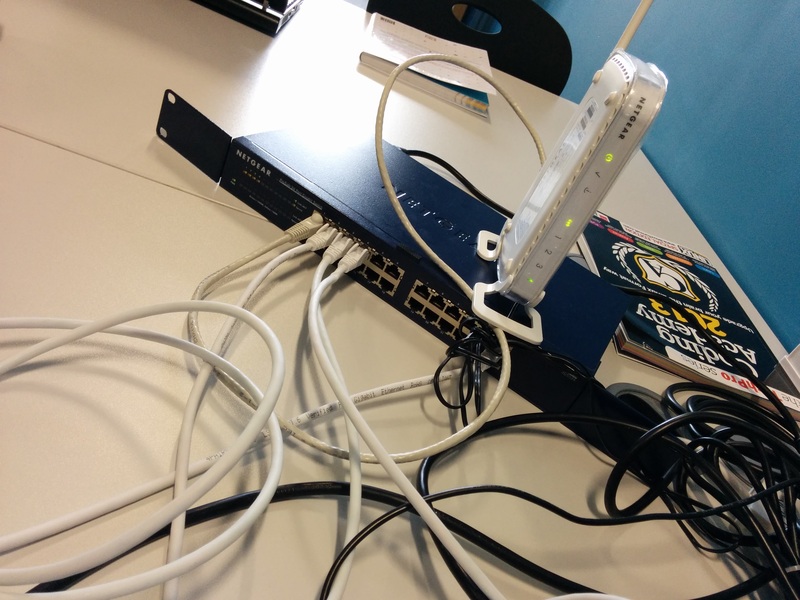 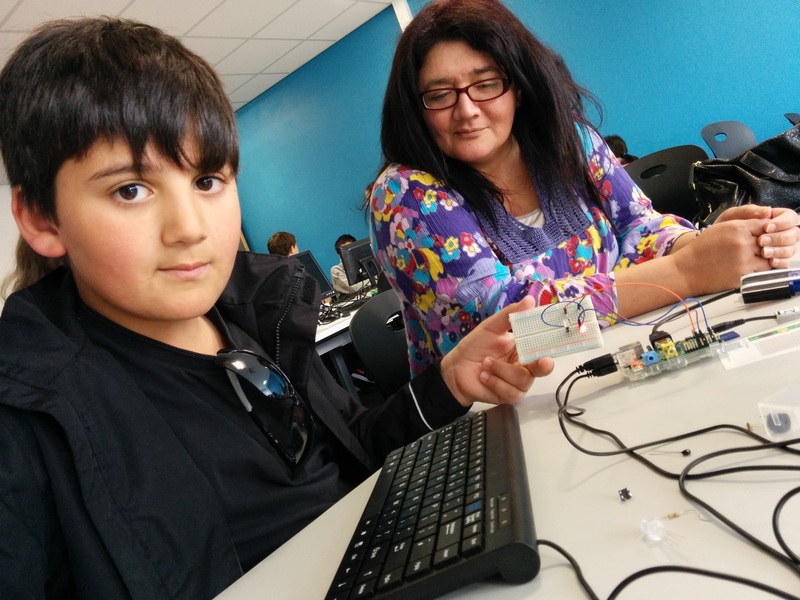 UTC@MediaCityUK were our hosts for this Raspberry Jam event on Saturday 6th June; a day when we were privileged to join them as they delivered their first workshops to their soon-to-be cohort of Year 10 students. 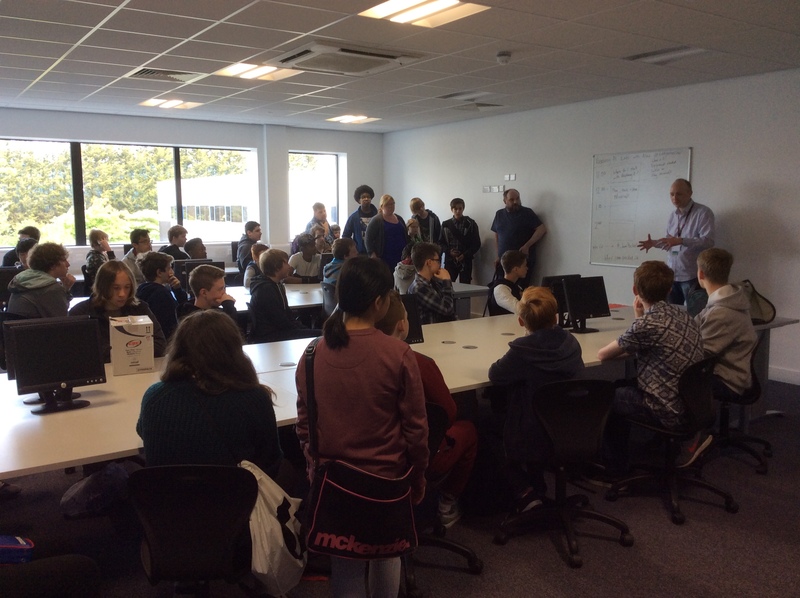 The UTC also opened their doors to the local and wider community through an open invite to the Jam. 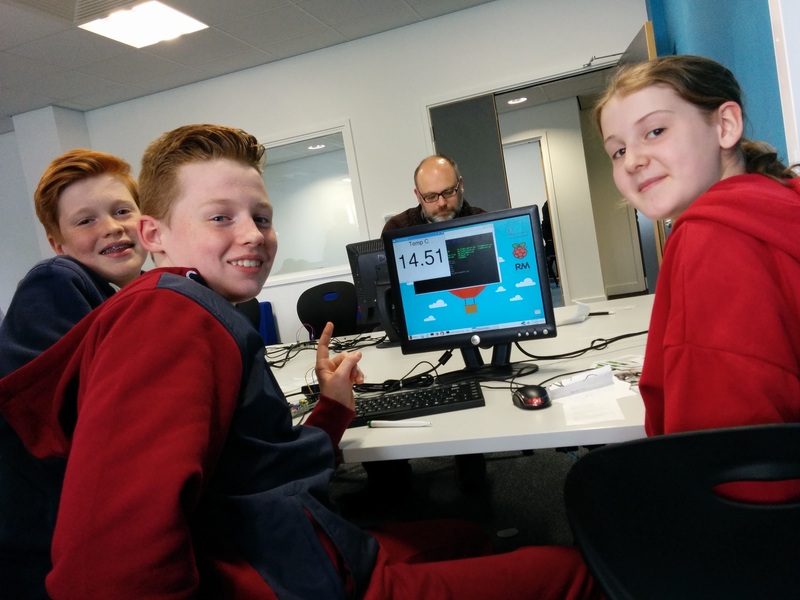 The event facilitated even more collaborative learning opportunities than usual as the Jam community shared and worked with students during workshops and hacktivities. 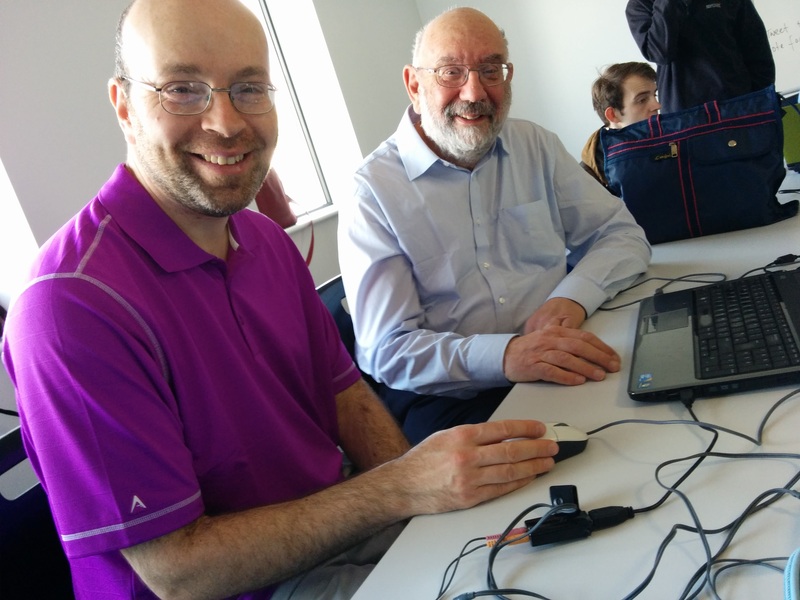 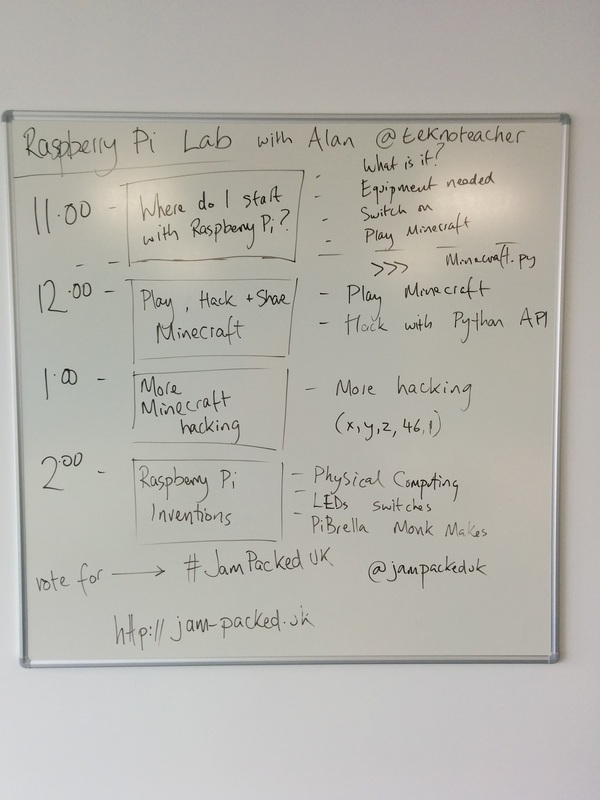 A Raspberry Pi Lab and a Gaming Zone meant 2 rooms simultaneously running workshops throughout the day and also with a Hackspace to share projects and ideas. 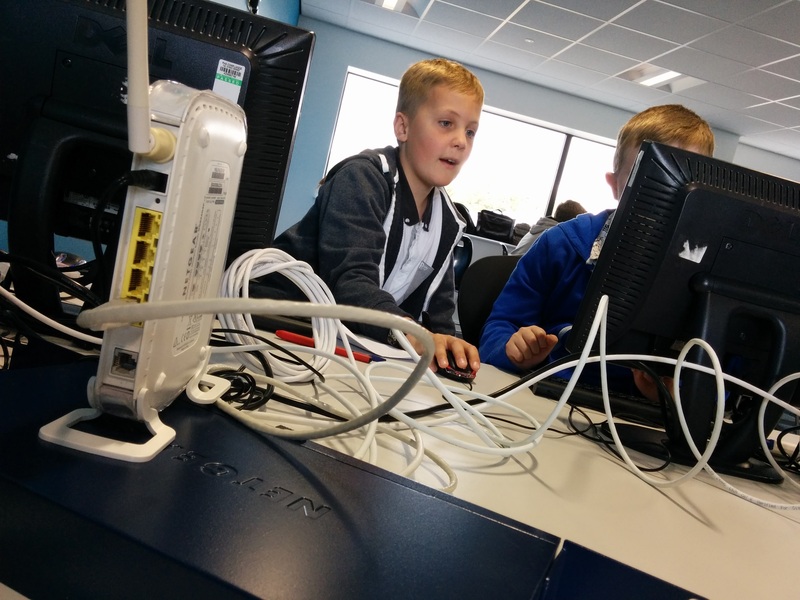 Java radio station, Pi-cam activities, multi-player Minecraft challenges galore and more all controlled using Raspberry Pi. 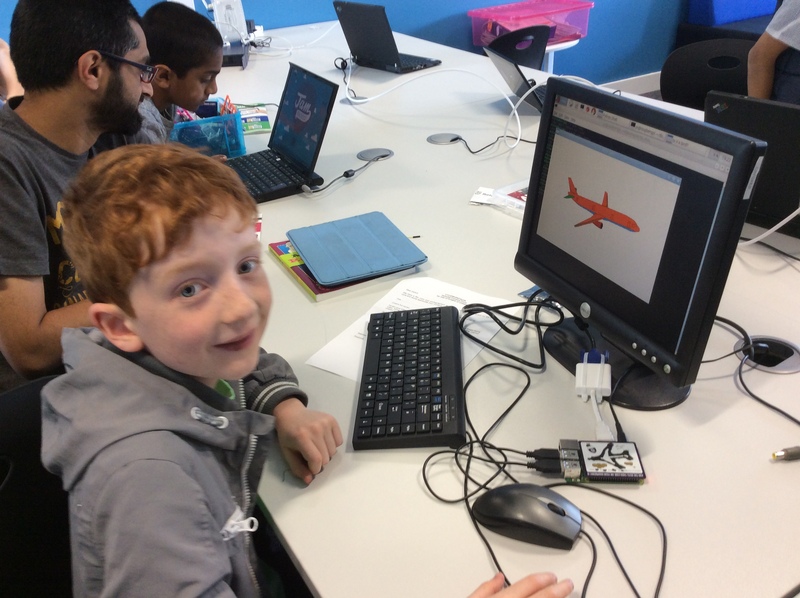 The Jam gave more chances of extended learning challenges through resources and tools shared online and through workshops. 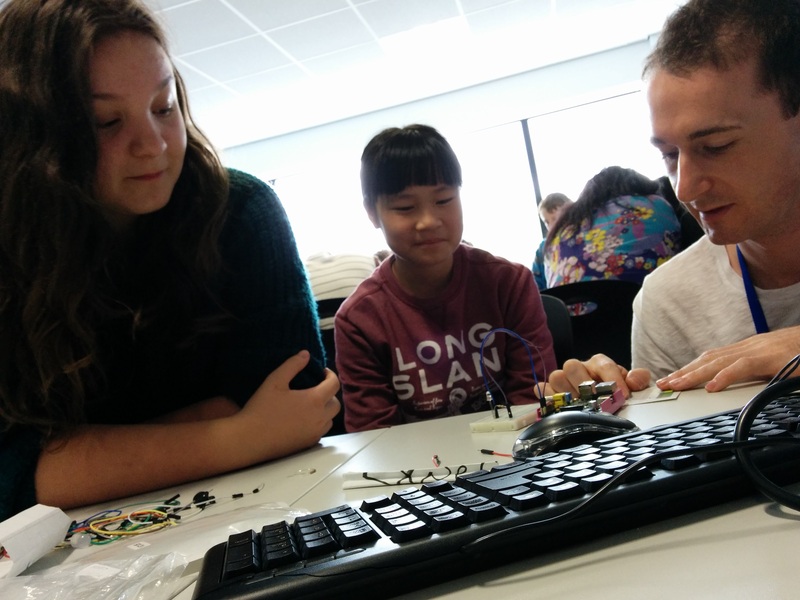 Either from the teacher toolkit, or hands-on opportunities with Raspberry Pi and electric paint, we saw new projects born out of group tinkering.